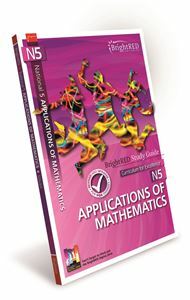 The SQA National Qualifications in Mathematics are designed to motivate and challenge students by giving them the skills to apply mathematical techniques in a variety of mathematical and real-life situations. The National 4, National 5, CfE Higher and CfE Advanced Higher courses give students the techniques needed to interpret and analyse information and simplify and solve problems. 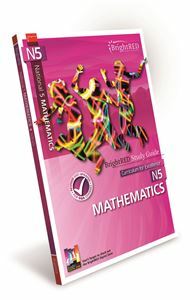 BrightRED Study Guides provide text-based and online revision for the National 4, National 5, CfE Higher and CfE Advanced Higher courses, as well as the National 5 Lifeskills Mathematics course. Our Study Guides comprehensively cover all mandatory course units with added value units and a Glossary or Index. 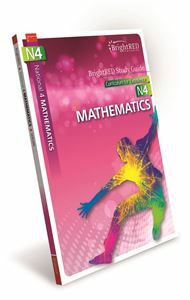 The books are supported online with a huge amount of extra information, tests and calculators on the BrightRED Digital Zone. Advice, formulae, diagrams and examples of questions with solutions. Completely up-to-date with the latest 2017 SQA course changes. 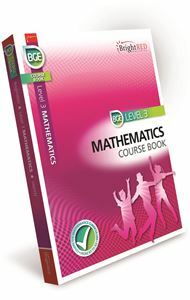 Packed with worked examples for comprehensive understanding of the course. Up-to-date with the latest 2017 SQA course changes. Concise coverage, with the help of worked examples. Fully revised for the latest SQA course changes. 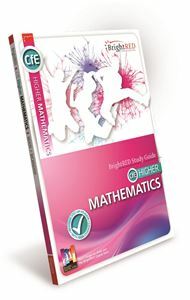 The ONLY Study Guide available for CfE Advanced Higher Mathematics.